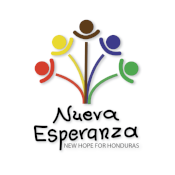 Would you like to see what's happening at Nueva Esperanza? 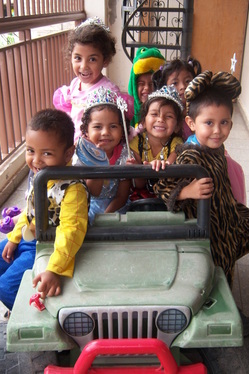 Do you have questions about Child Sponsorship? Want to send a donation? Do you have further questions about who we are? Send us a message using the form below and we'll be sure to get back to you!